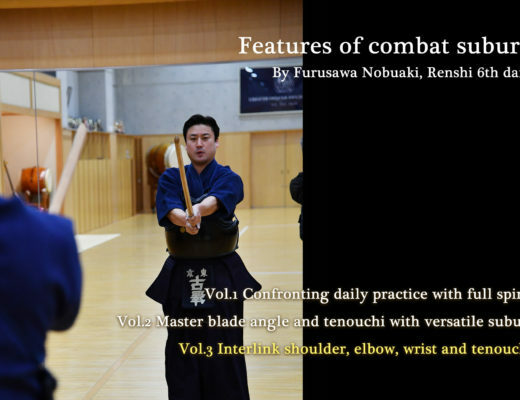 Good kendo comes with tame. If it is not sufficient, you will not succeed in either competition or examinations. The success of scoring an ippon depends on it. How can we successfully create tame? Kenshi with a great understanding of both the theory and practice of it will explain. In order to take advantage of a chance to strike, we must amass tame and strike without hesitation. 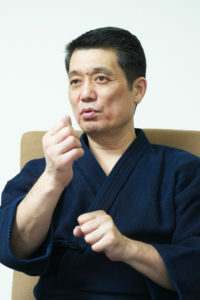 “My specialty lies in situations where you get struck often, so it is a paper-thin margin.” emphasises All Japan 8th dan Invitational Championship winner Onda Kouji. Having tame is essential to being able to score while cornered in a situation where you either strike or get struck. Born in Tokyo in 1960, 57 years old. Shutoku High School. Joined the police after graduation. 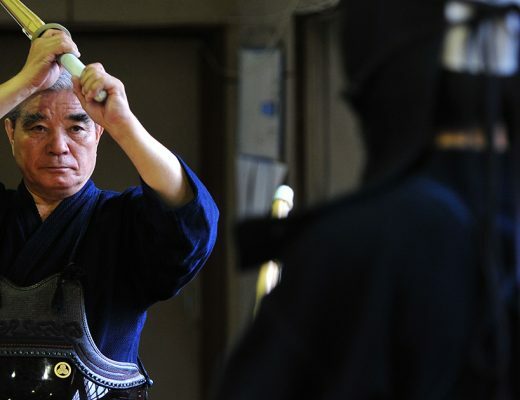 Won the All Japan Police Team Championship 6 times, participated in the All Japan Kendo Championships, won the All Japan Interprefecture Championship, won the Tomohito shinno 8th dan Tournament 3 times. 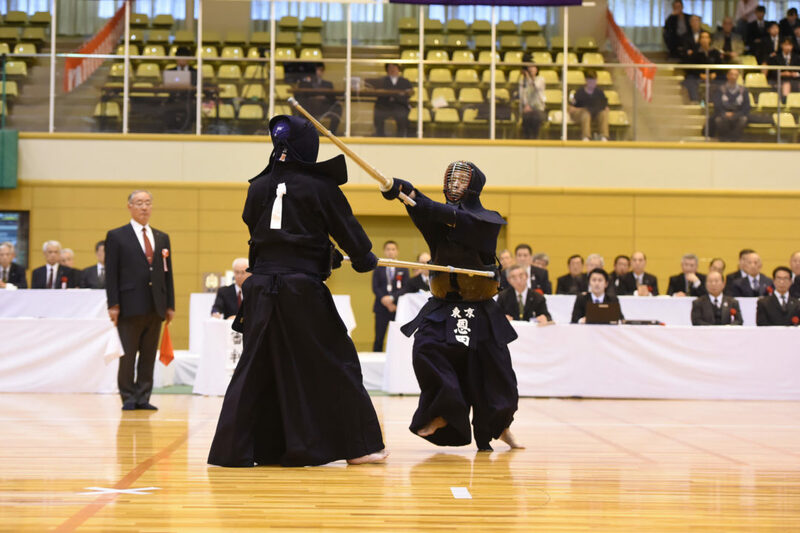 Managed to win the All Japan 8th dan Championship held in April in his debut. 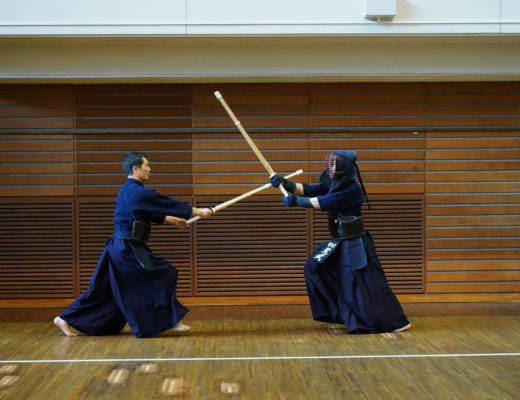 Currently Metropolitan Police Kendo assistant instructor.